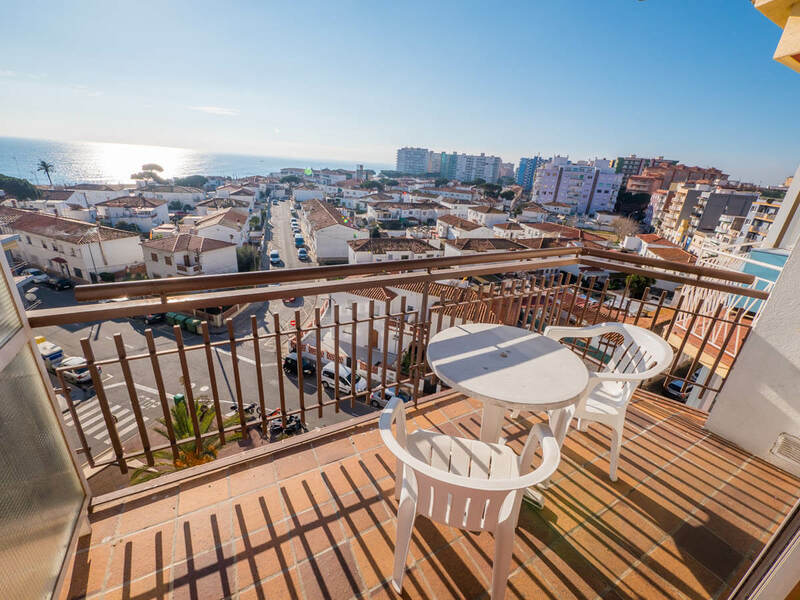 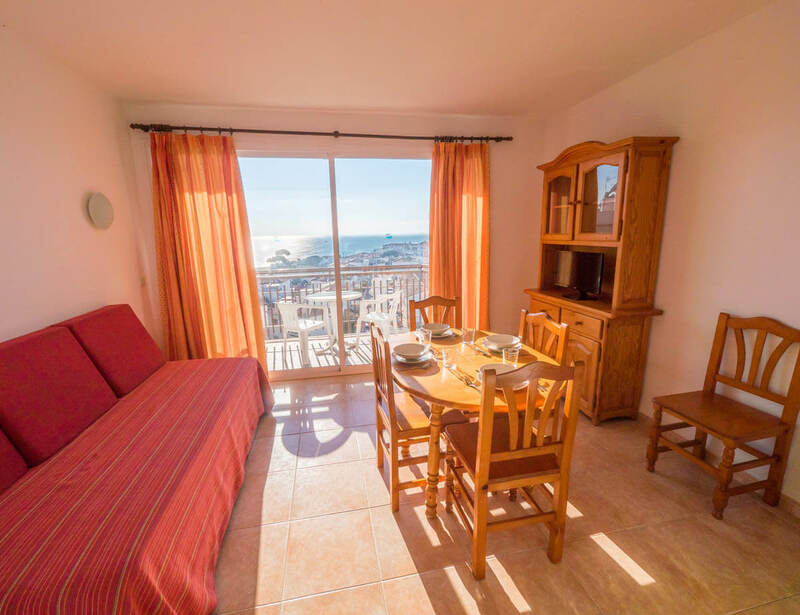 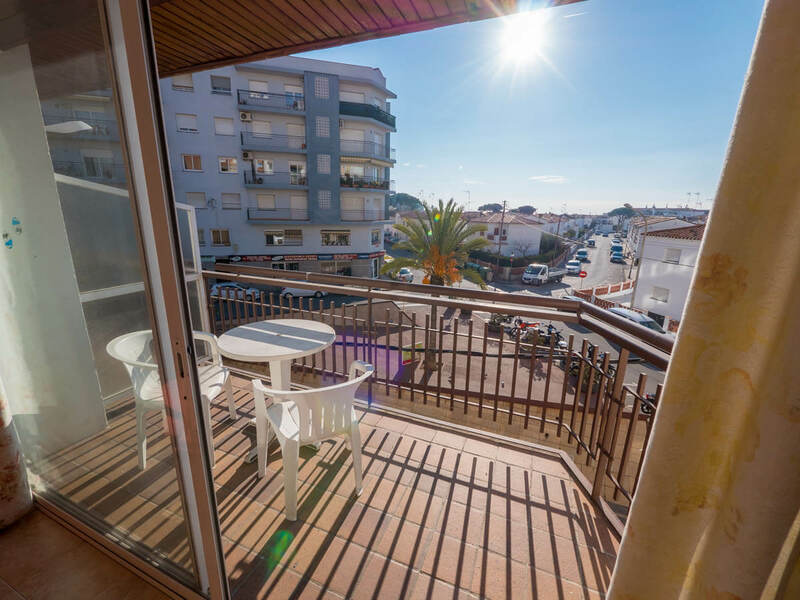 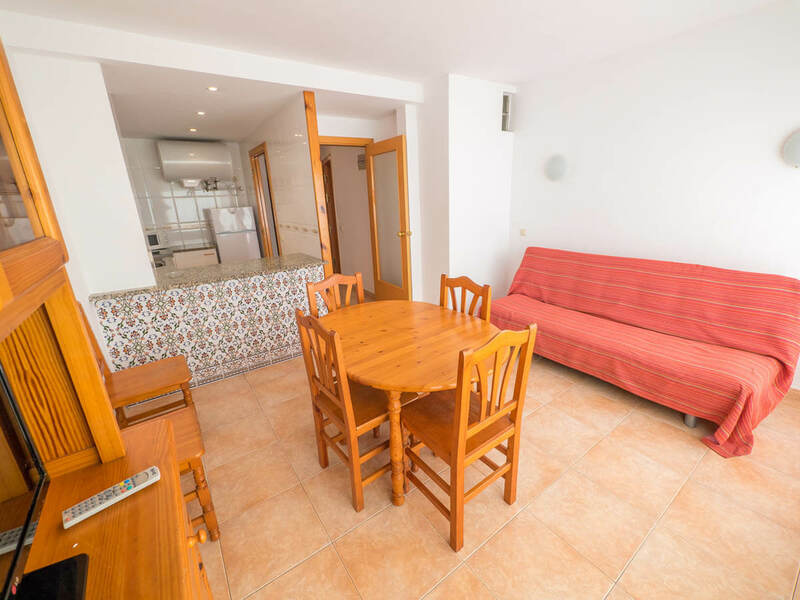 AR Europa Sun in Blanes offers holiday apartments with kitchen and balcony with views of the sea. 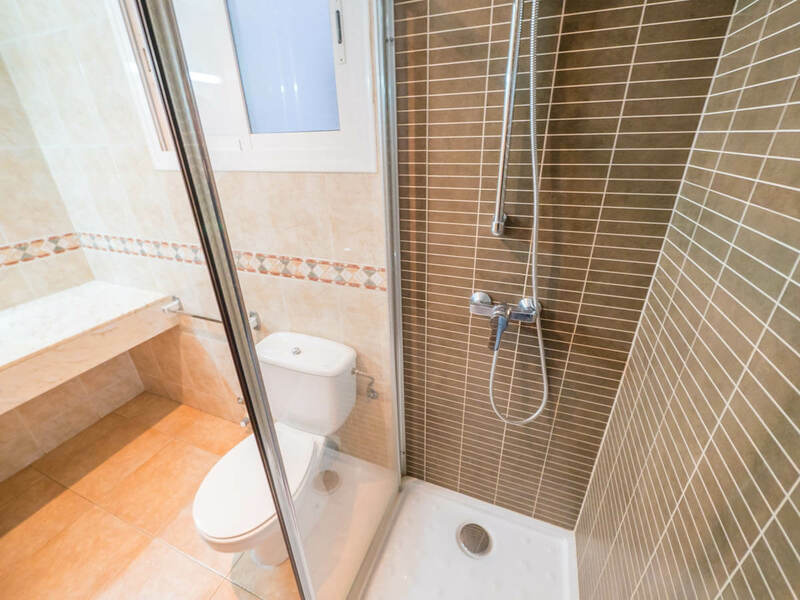 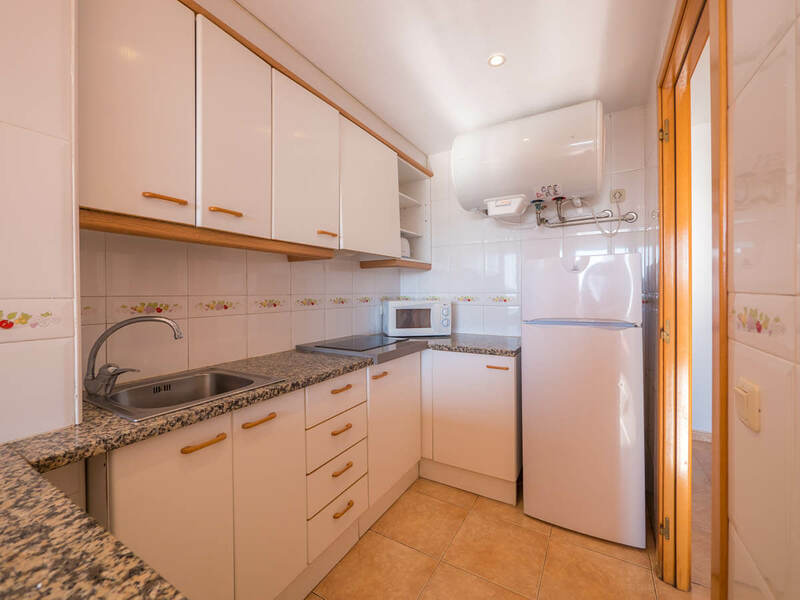 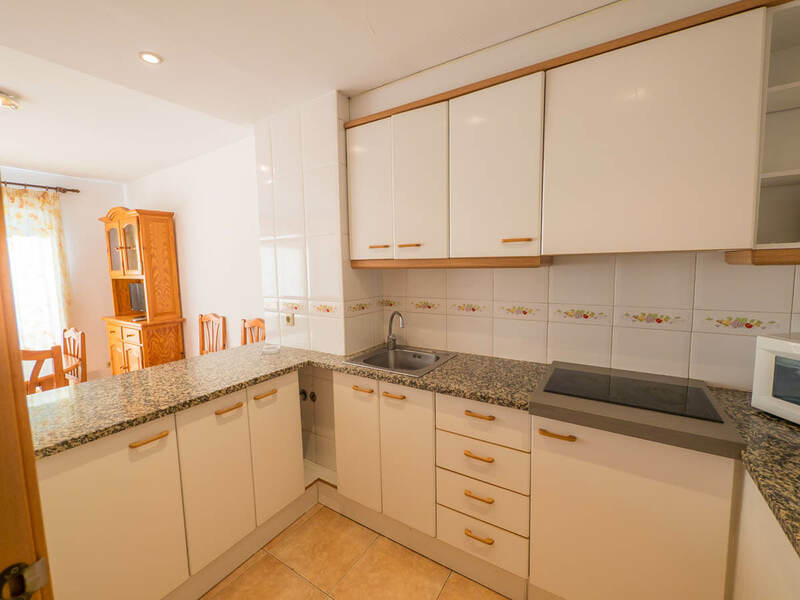 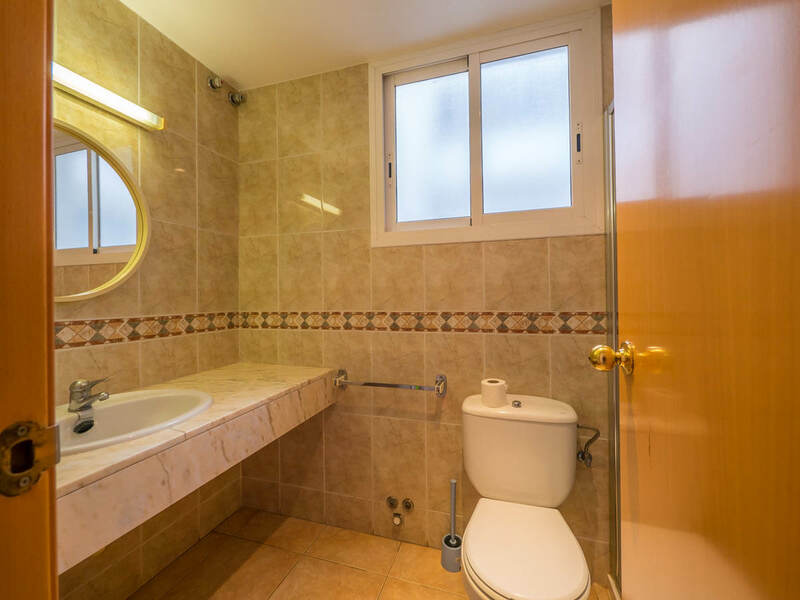 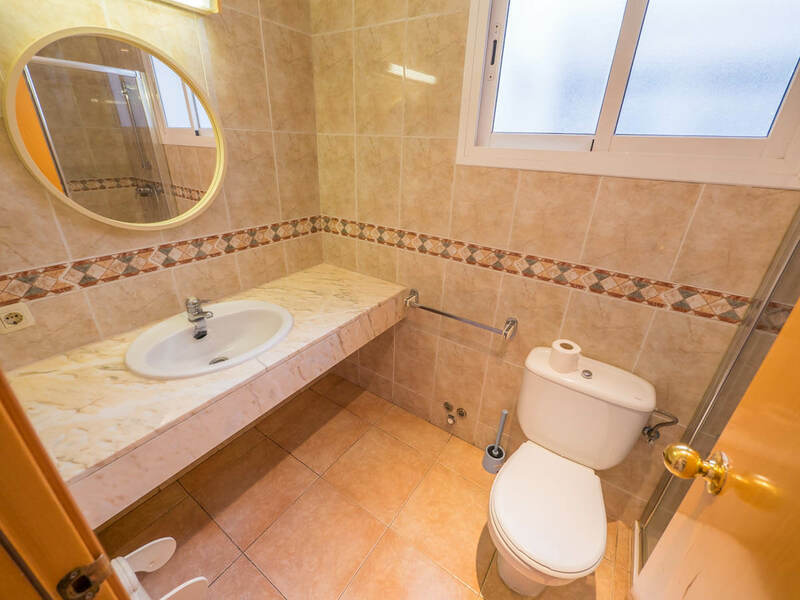 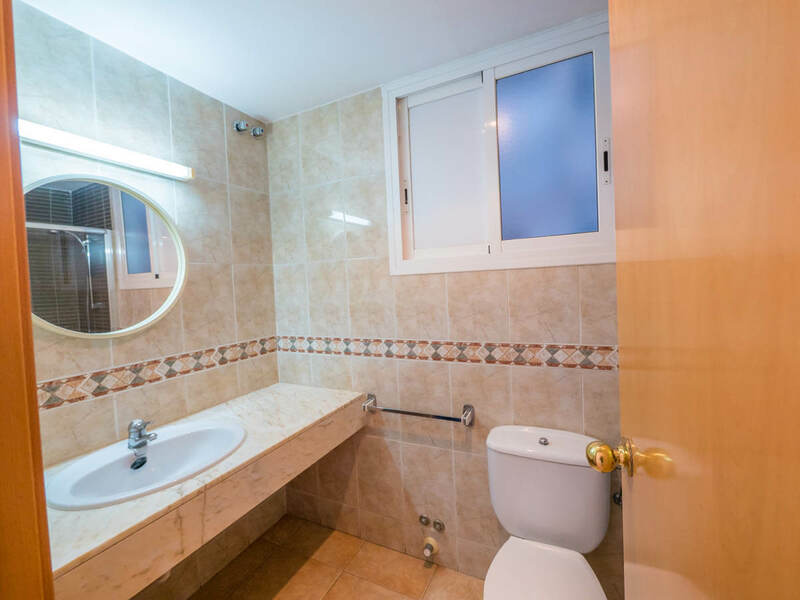 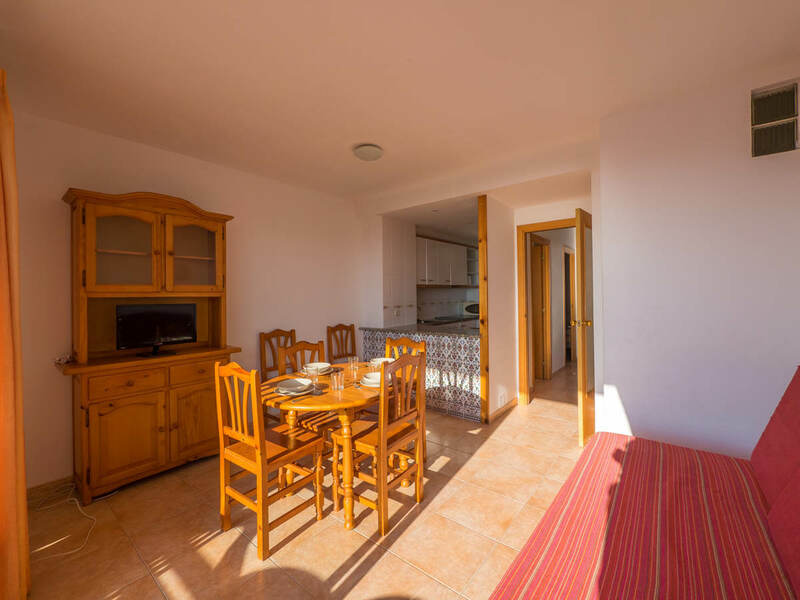 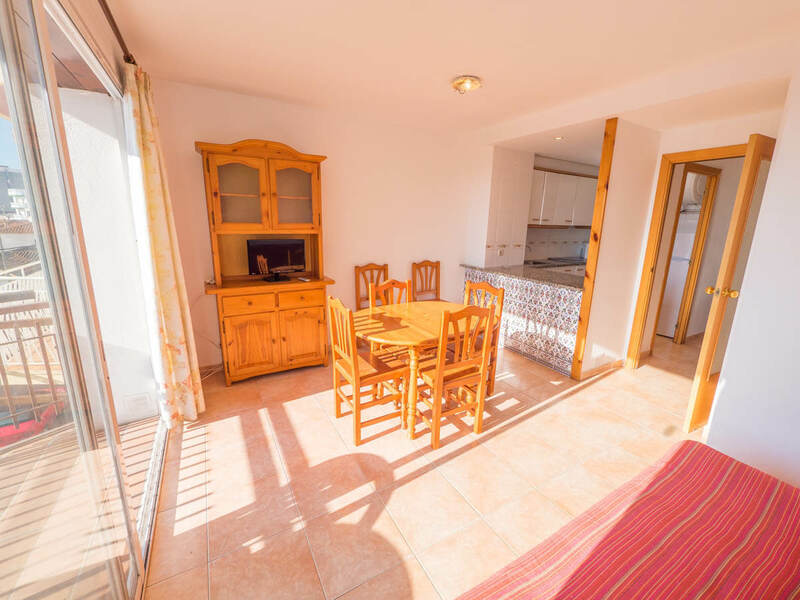 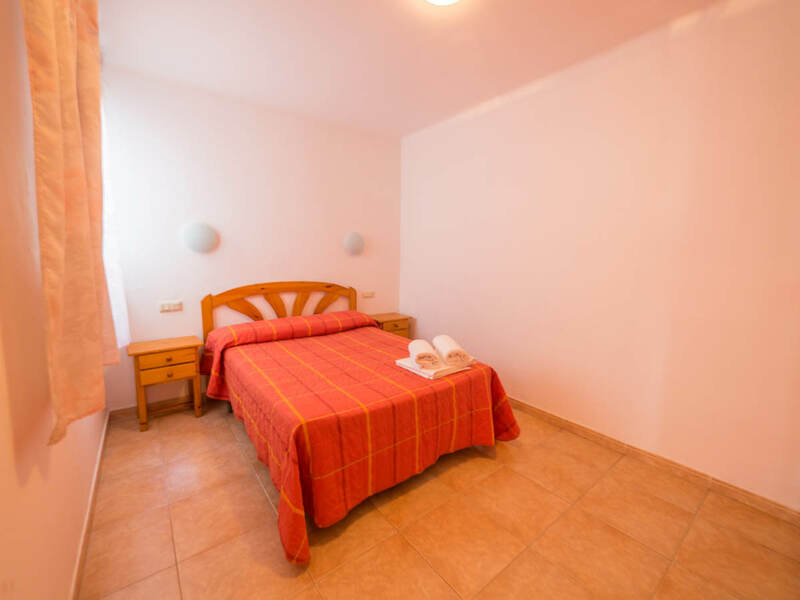 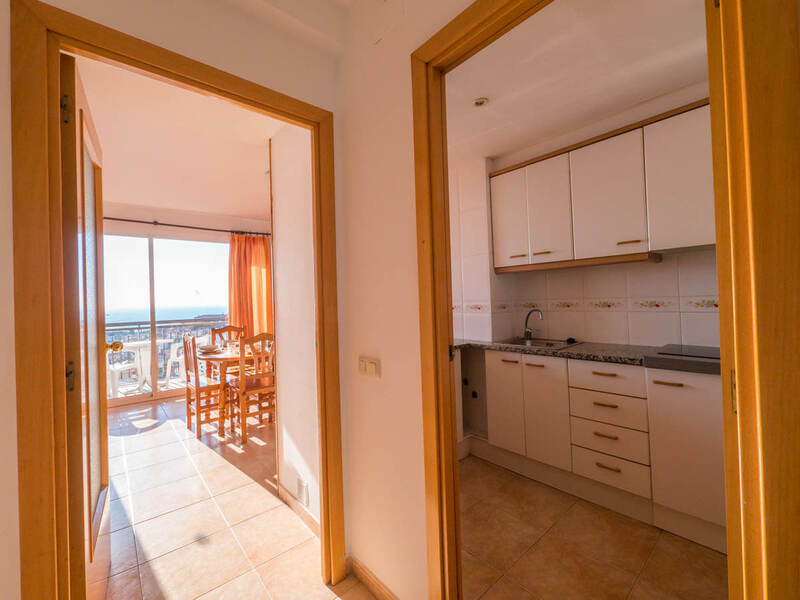 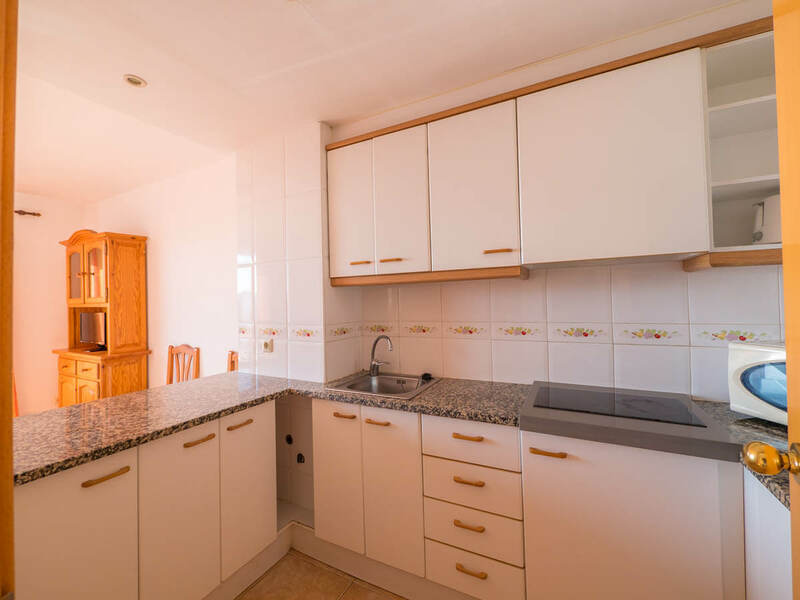 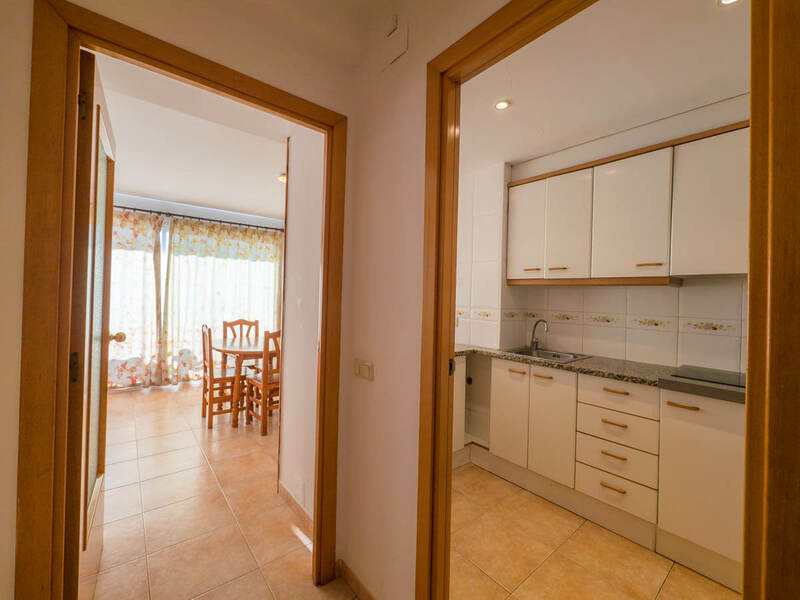 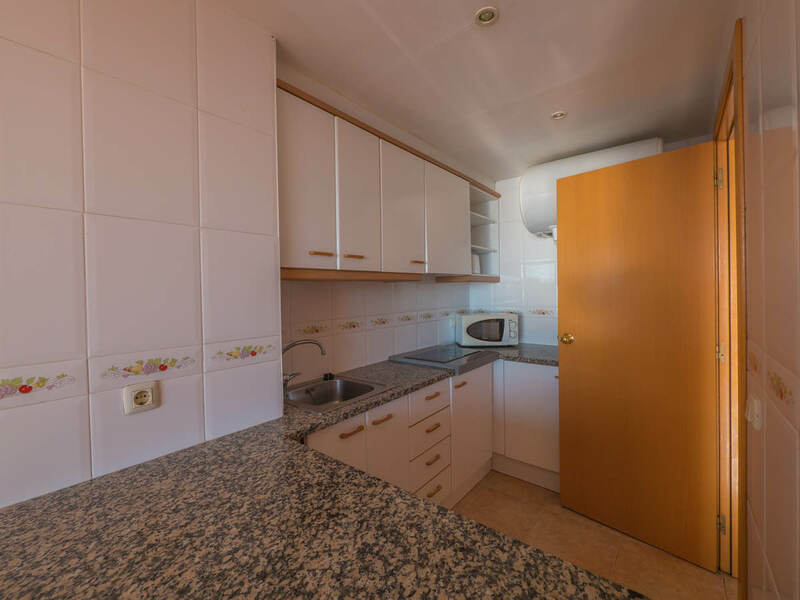 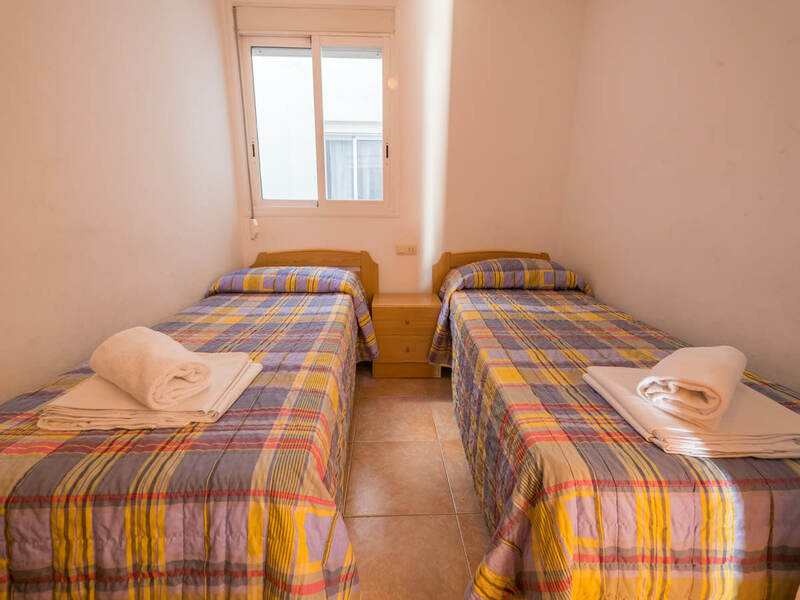 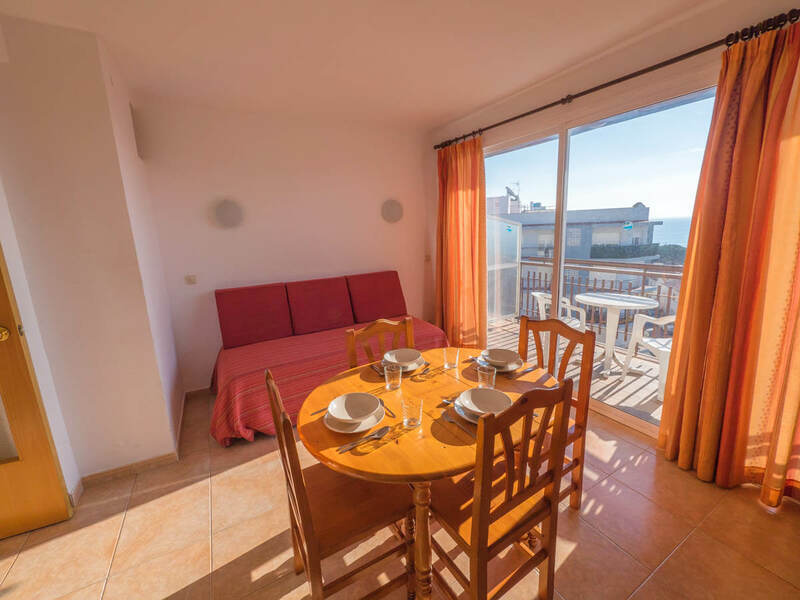 All the apartments are equipped with an oven, glass-ceramic hob, fridge-freezer, heating, a modern bathroom with shower, 2 bedrooms and a living room with a double sofa bed. 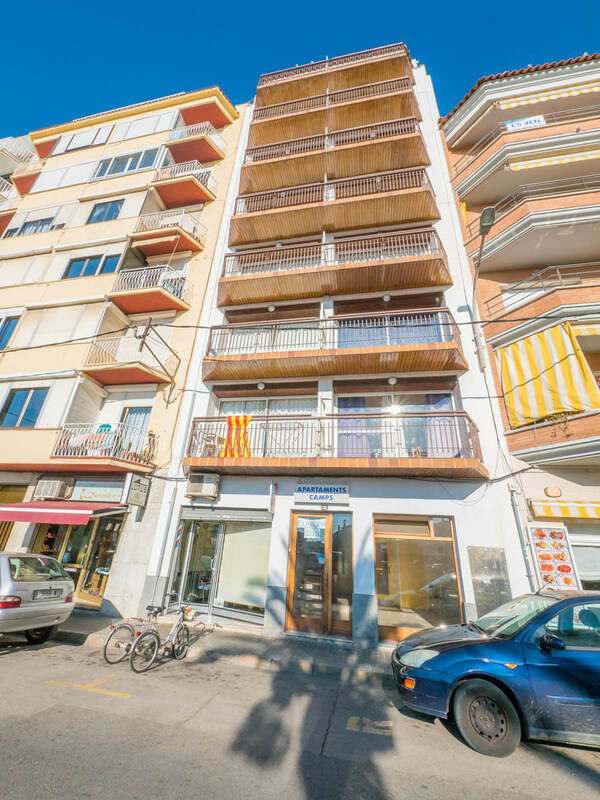 The complex is located just 100 m from S’Abanell, in Els Pins, a quiet area of Blanes. 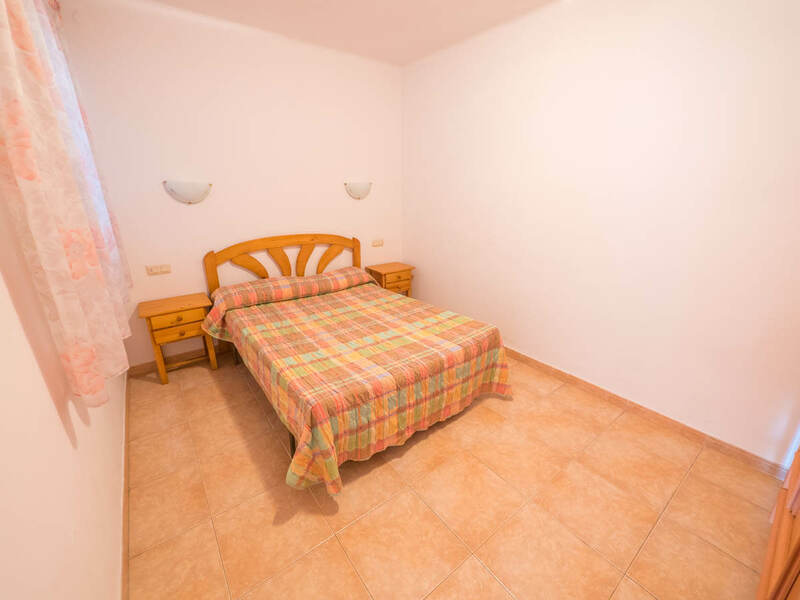 There is a supermarket just 20 m away.